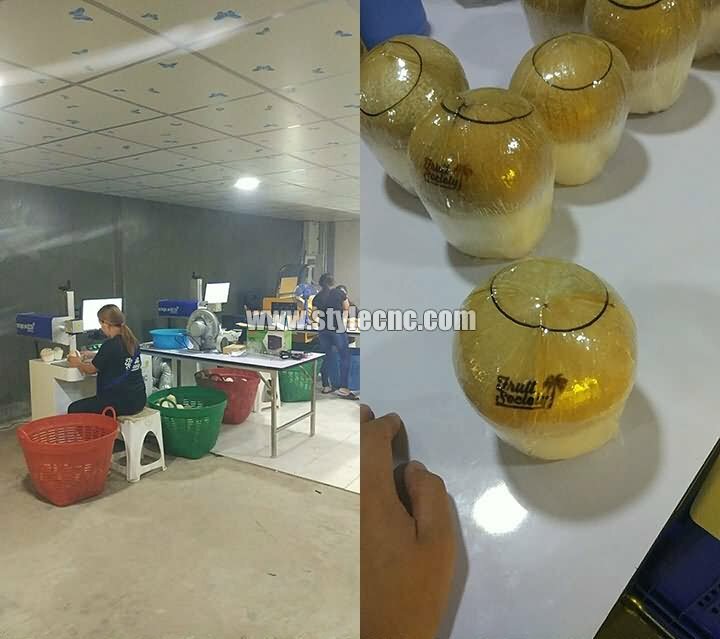 There are 2 sets STJ-30C Coconut laser engraving machine in Thailand customer's factory, customer use them to engrave logos for sale. 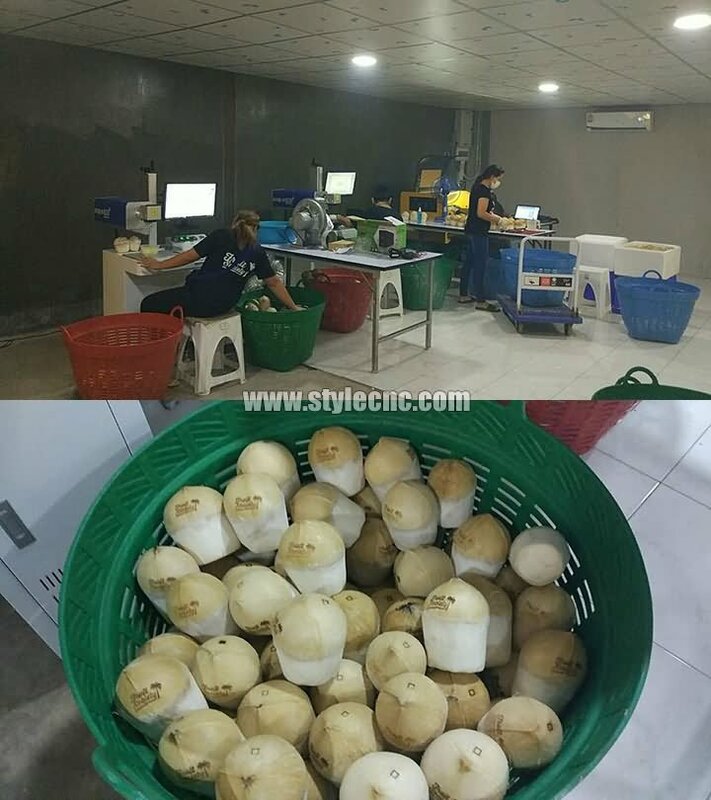 Mr. David from Bangkok, Thailand used STYLECNC STJ-30C Laser engraving machine for their coconut business to improve the brand impact all over the world. Laser type: 30w Synrad co2 laser source (Chinese laser source for choose). Control system: Beijing JCZ control system, EZCAD software, supporting updating and Win 8, Win 10 system. Supported Photoshop, Coral draw and format AI, PLT, DXF, BMP, DST, DWG, DXP etc. If you are also in coconut business, one coconut laser engraving machine is your good choice. 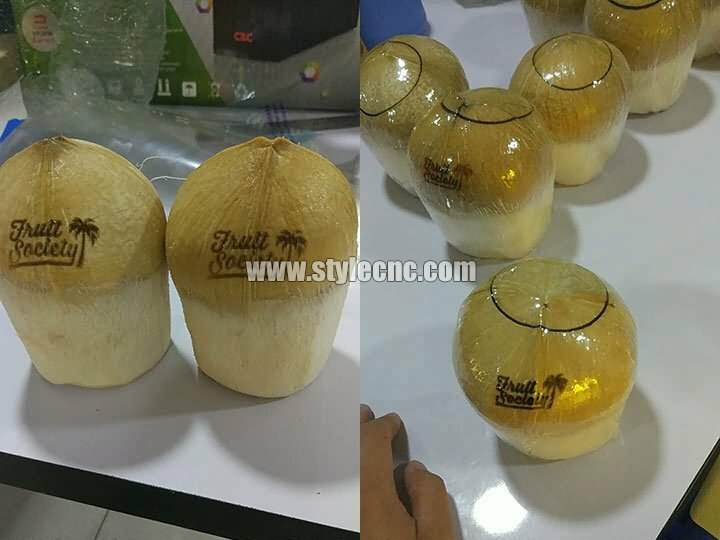 License: The text of "STYLECNC Coconut laser engraving machine in Thailand" by STYLECNC is licensed under a Creative Commons Attribution 4.0 International License.